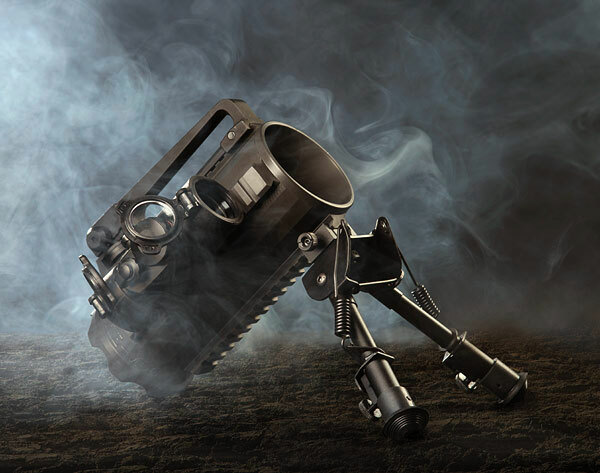 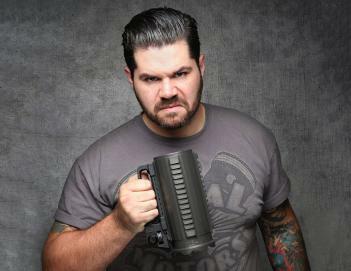 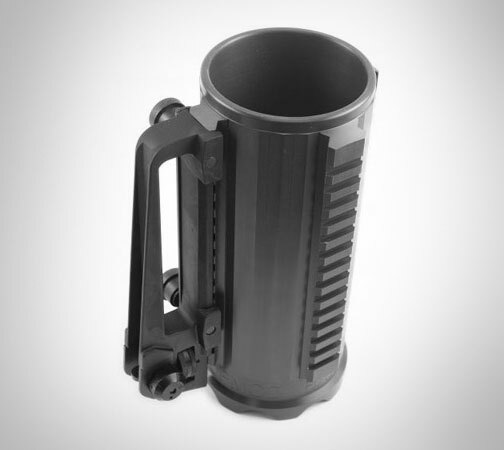 Chiseled from a solid block of 6061 T6 billet aluminum the Military Grade Battle Mug is allowed only in the manliest of hands that possess 13 hairs per knuckle, no shorter than 4.3mm. 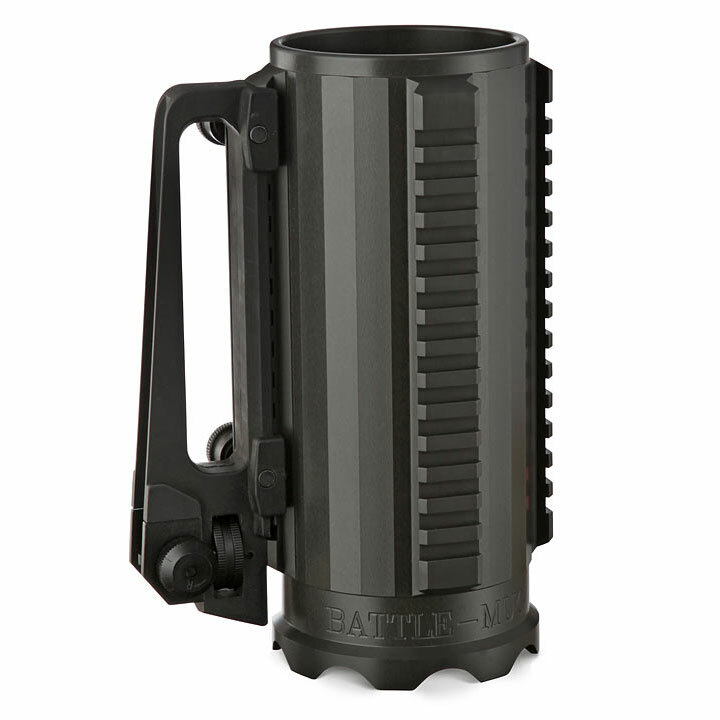 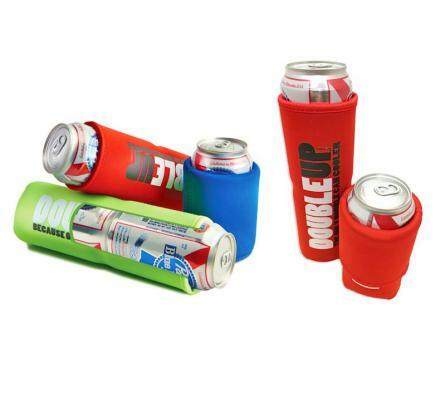 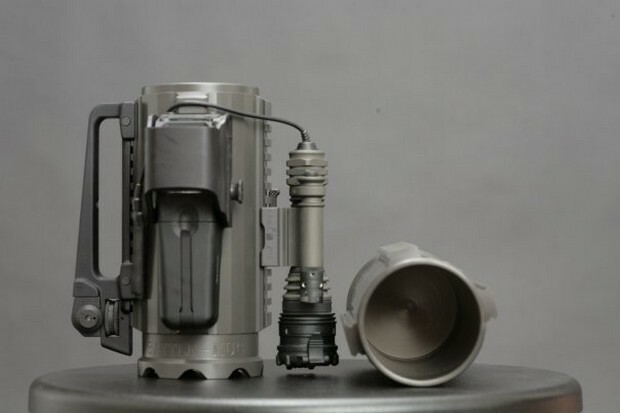 The Battle Mug is manufactured in a facility that produces special equipment for NASA, the US Department of Defense, major weapons companies, and CTU's Jack Bauer. 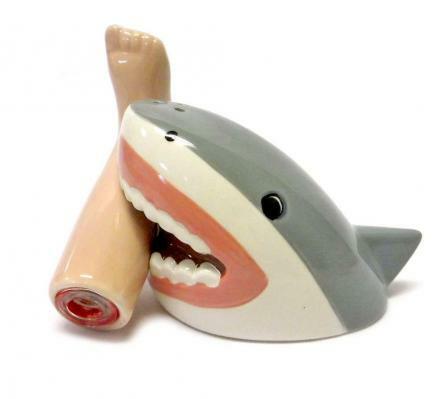 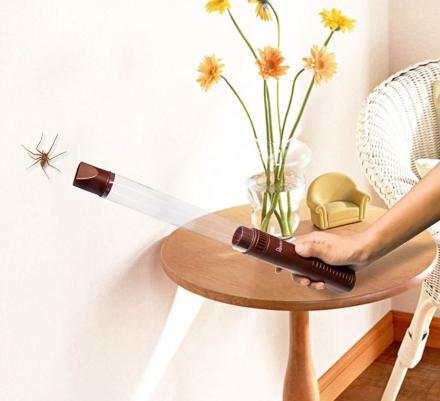 Once your weakling little hands grasp onto the Battle Mug, Nancy the receptionist will probably be so impressed with you that she will finally go to lunch with you at Applebees. 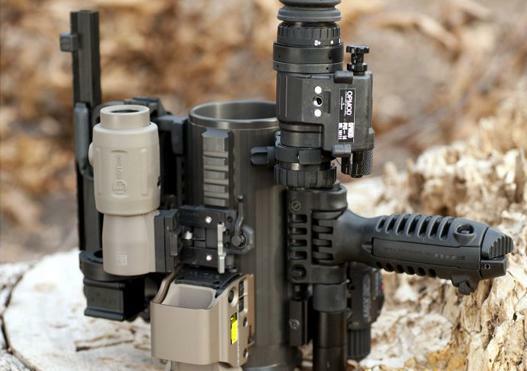 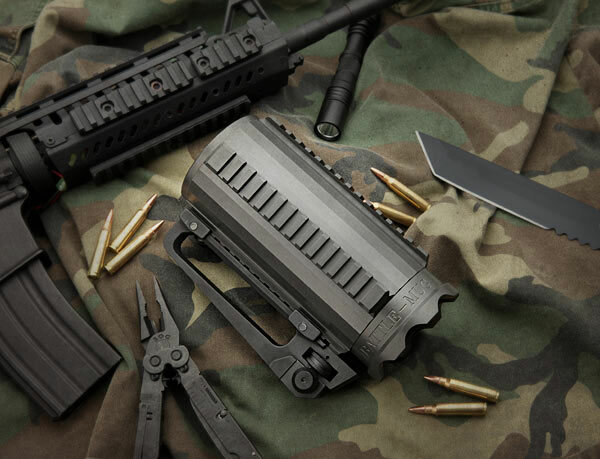 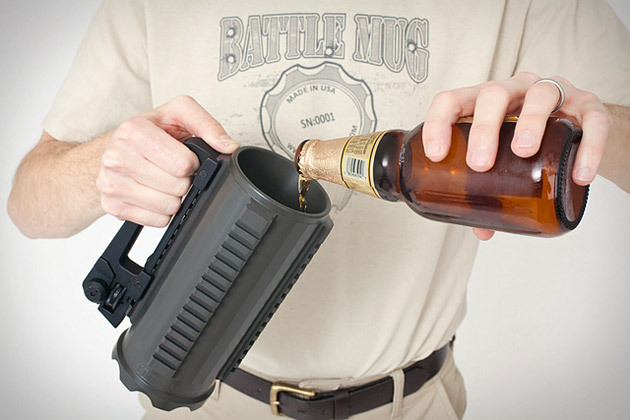 The Batte Mug also features a M1913 rail interface system that allows you to attach laser devices, a tactical light, holographic sights, or even a bayonet, just in case Steve from HR gets a little too pushy with those TPS reports.